Super Hot! Get Creative Aurvana In-Ear3 Plus In-Ear Headphones (Black) from Creative. Amazon Lightning Deal! 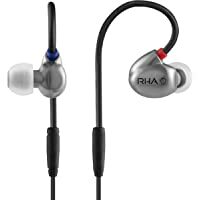 Get RHA T20 In-Ear 3.5mm Wired Earphones Headphones (Silver) from Amazon.co.uk (via R H A). 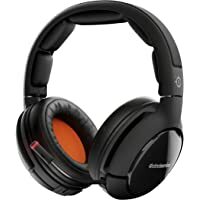 Get Sennheiser Urbanite XL Over-Ear 3.5mm Wireless Bluetooth Headphones (Black) from Currys.co.uk. 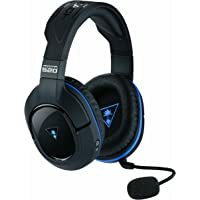 Get Turtle Beach Stealth 420X Over-Ear Wireless Bluetooth Gaming Headphones (Black) from Amazon.co.uk. Super Hot! 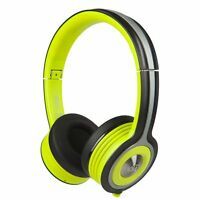 Today only, get Monster iSport Freedom On-Ear Wireless Bluetooth Headphones (Green) from eBay.co.uk (via Tesco). 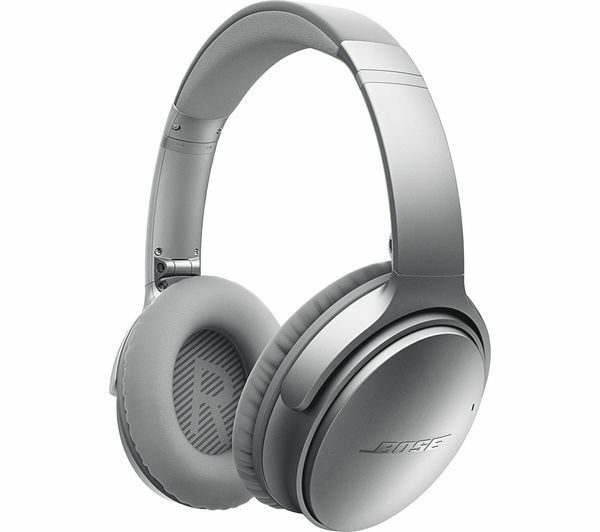 Get Bose QuietComfort 35 Over-Ear USB Wireless Bluetooth Headphones (Silver) from Toby Deals. 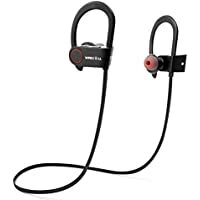 Get Beats Solo3 On-Ear 3.5mm Wireless Bluetooth Earphones Headphones (Rose Gold) from Toby Deals. 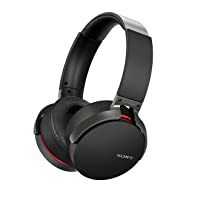 Get Sony MDR-XB950BT Over-Ear Wireless Bluetooth Headphones (Black) from eBay.co.uk (via vodafonestore). 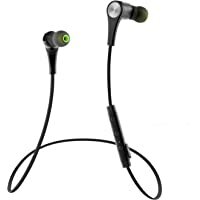 Get Beats by Dr. Dre Solo2 ML9E2ZM/A On-Ear Wireless Bluetooth Earphones Headphones (Black) from Amazon.co.uk. 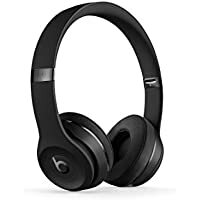 Get Beats by Dr. Dre Solo3 On-Ear Wireless Bluetooth Headphones (Gloss Black) from Toby Deals. 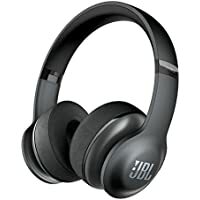 Get JBL Everest 300 On-Ear Wireless Bluetooth Headphones (Black) from Amazon.co.uk. Amazon Lightning Deal! 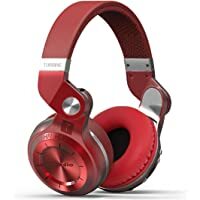 Get Bluedio T2 On-Ear Wireless Bluetooth Headphones (Red) from Amazon.co.uk (via Bluedio). Price Drop! Get V-Moda Crossfade LP2 Over-Ear Headphones (Black) from Amazon.co.uk. Get Turtle Beach XLA Over-Ear Gaming Headphones from eBay.co.uk (via Argos). Get Razer Kraken Chroma Over-Ear Gaming Headphones (Black) from Argos.co.uk. Super Hot! Get Ted Baker London Rockall Over-Ear 6.3mm Wired Headphones (White) from Amazon.co.uk (via CleverKit). Get Pirelli Scorpion On-Ear Headphones (Red) from Argos.co.uk. Amazon Lightning Deal! 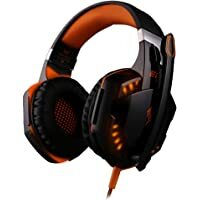 Get Leship Over-Ear USB Wired Gaming Headphones ( Black & Orange) from Amazon.co.uk (via KoCo Go UK). 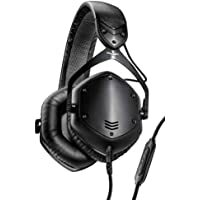 Get V-Moda Crossfade LP2 Over-Ear Headphones (Black) from Amazon.co.uk. Super Hot! 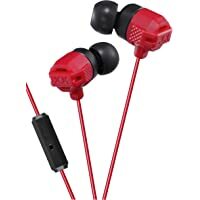 Get JVC Xtreme Xplosives In-Ear 3.5mm Wired Earbuds Headphones (Red) from Amazon.co.uk. Super Hot! 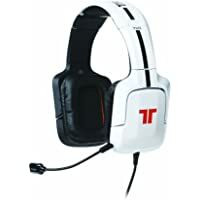 Get Tritton 720 Over-Ear Gaming Headphones (White) from Amazon.co.uk (via Mad Catz Europe). Get Shure SE846 In-Ear Earphones (Clear) from eGlobal Central. 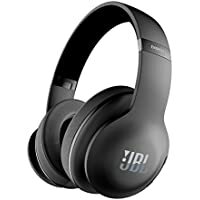 Get JBL E45BT On-Ear 3.5mm Wireless Bluetooth Headphones (Black) from Groupon. Super Hot! 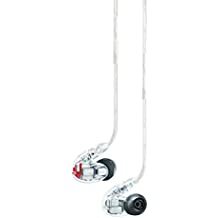 Get Shure SE846 Earphones (Clear) from eGlobal Central. Get Panasonic RP-BTS50E-W In-Ear Wireless Bluetooth Headphones (White) from Amazon.co.uk. 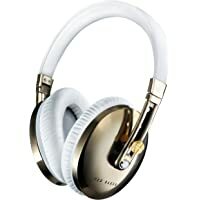 Get Frends ROF_10887 Taylor Women's Headphones (White/Rosegold) from Amazon.co.uk (via Elegant accessories). Get Beats by Dr. Dre EP ML9C2ZM/A On-Ear 3.5mm Wired Headphones (Red) from eBay.co.uk (via Indierathe). Get Beats by Dr. Dre Solo3 On-Ear 3.5mm Wireless Bluetooth Earphones Headphones (Rose Gold) from eBay.co.uk (via Roxanaelenman). 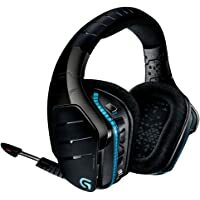 Get Astro Gaming A50 Wireless Bluetooth Gaming Headphones (Black) from Amazon.co.uk. 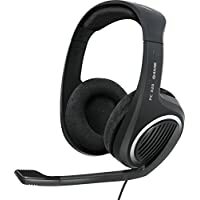 Get Sennheiser PC 320 Over-Ear 3.5mm Wired Gaming Headphones (Black) from Amazon.co.uk. 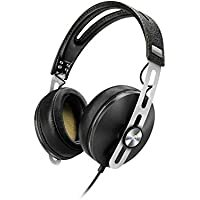 Get Sennheiser HD 598 Over-Ear 3.5mm Wired Headphones (Black) from Amazon.co.uk. Get Turtle Beach Stealth 520 Over-Ear Wireless Bluetooth Gaming Headphones (Black) from Amazon.co.uk. 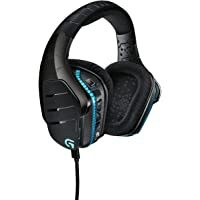 Get Logitech G633 Over-Ear 3.5mm Wired Gaming Headphones (Black) from Amazon.co.uk. Super Hot! 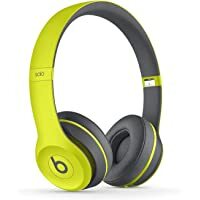 Get Beats by Dr. Dre Solo2 On-Ear 3.5mm Wireless Bluetooth Headphones (Yellow) from Littlewoods.com. 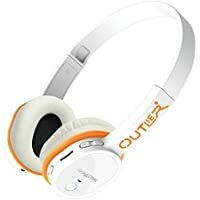 Get Creative Outlier On-Ear Wireless Bluetooth Headphones (White) from Creative. Get Sony MDR-XB50AP In-Ear Headphones (Black) from Amazon.co.uk. 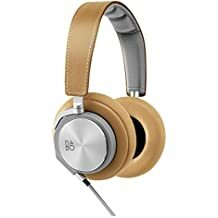 Get Bang & Olufsen Beoplay H6 Over-Ear Headphones (Natural Leather) from eBay.co.uk (via beoplay). Get Sony MDR-XB950BT Bluetooth Premium Xtra Bass Overhead Headphones (Black) from Amazon.co.uk. Amazon Lightning Deal! 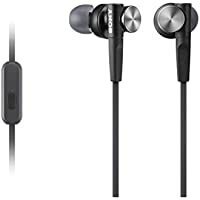 Get Soundpeats Q12 In-Ear Wireless Bluetooth Headphones (Black) from Amazon.co.uk (via SOUNDSOUL Direct). 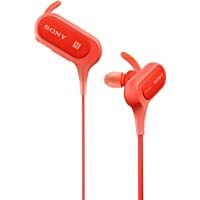 Get Sony MDR-XB50BSR In-Ear Wireless Bluetooth Headphones (Red) from Electrical.coop.co.uk. 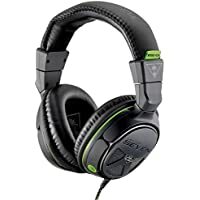 Get Turtle Beach TBS-2228-01 Over-Ear 3.5mm Wired Gaming Headphones (Black) from Amazon.co.uk. 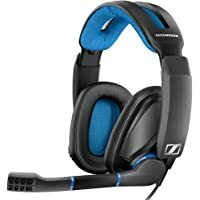 Get Sennheiser GSP 300 Over-Ear Gaming Headphones (Black/Blue) from Amazon.co.uk. 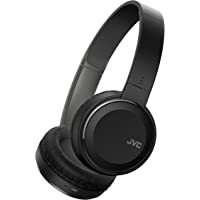 Get JVC HA-S30BT-B-E On-Ear Wireless Bluetooth Headphones (Black) from Currys.co.uk. Amazon Lightning Deal! 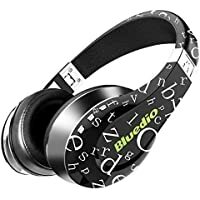 Get Bluedio A-Air AB001CA Over-Ear Wireless Bluetooth Headphones from Amazon.co.uk (via Bluedio). Super Hot! 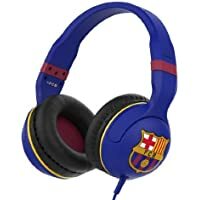 Get Skullcandy SCSGHSFY-129 Over-Ear 3.5mm Wired Headphones (FC Barcelona Navy) from Amazon.co.uk. 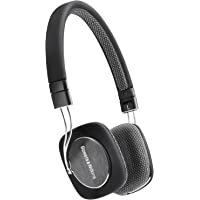 Get Bowers & Wilkins FP33510 On-Ear 3.5mm Gaming Headphones (Black) from Amazon.co.uk. 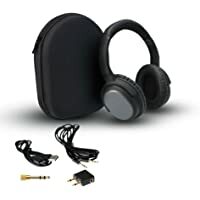 Get 7dayshop Aero Freedom SB-004 On-Ear 3.5mm Wireless Bluetooth Headphones (Black) from Amazon.co.uk (via 7dayshop Limited). 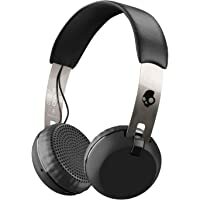 Get Skullcandy Grind S5GBW-J539 On-Ear Wireless Headphones (Black) from Amazon.co.uk. 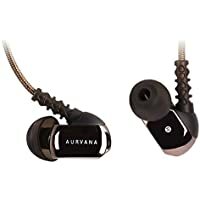 Get Creative Aurvana In-Ear3 Plus Earphones (Black) from Creative. 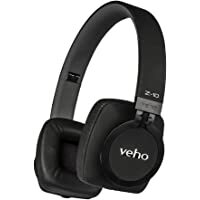 Get Veho Z-10 On-Ear 3.5mm Wired Premium Headphones (Black) from Amazon.co.uk (via Deal_Buyer). Get Sony MDR-XB950BT Bluetooth Premium Xtra Bass Overhead Headphones (Black) from Very.co.uk. 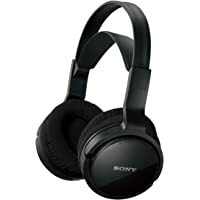 Get Sony MDR-RF811RK Over-Ear 3.5mm Wireless Bluetooth DJ Headphones (Black) from Amazon.co.uk. 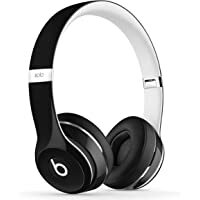 Get Beats by Dr. Dre Solo3 On-Ear Wireless Bluetooth Headphones (Gloss Black) from eGlobal Central. Get SteelSeries Siberia 800 Wireless Gaming Headset (Black) from Box. 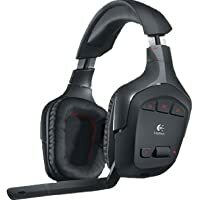 Get Logitech G933 On-Ear Wireless Bluetooth Gaming Headphones (Black) from Amazon.co.uk. 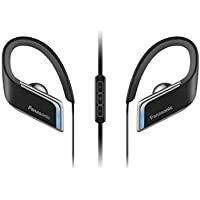 Get Panasonic RP-BTS50E-K On-Ear Sports Headphones (Black) from Amazon.co.uk. 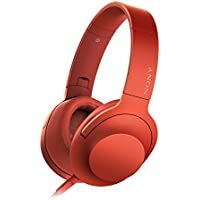 Get Sony MDR-100AAP Over-Ear 3.5mm Wired Headphones (Red) from Amazon.co.uk. 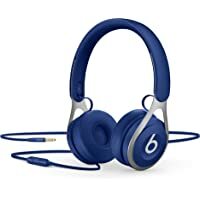 Get Beats EP ML9D2ZM/A On-Ear 3.5mm Wired Headphones (Blue) from Amazon.co.uk. 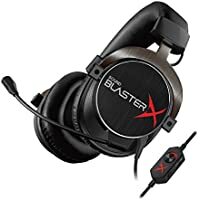 Get Creative Sound BlasterX H5 Tournament Edition Over-Ear Wired Gaming Headphones (Black) from Creative. 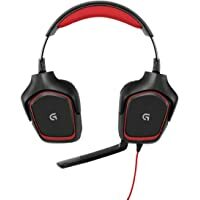 Get Logitech G930 Over-Ear Wireless Bluetooth Gaming Headphones (Black) from Amazon.co.uk. 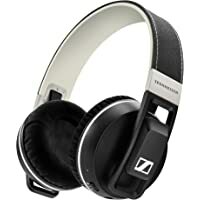 Get Sennheiser Momentum 2.0 Over-Ear Wired Headphones (Black) from Amazon.co.uk. 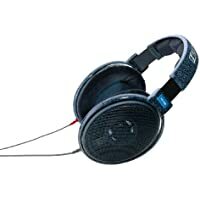 Get JBL Everest Elite 700 Over-Ear Headphones (Black) from Amazon.co.uk. 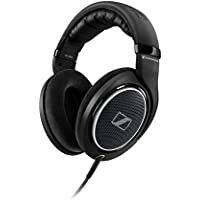 Today only, get Sennheiser HD 600 Over-Ear Wired Headphones (Black) from Amazon.co.uk. 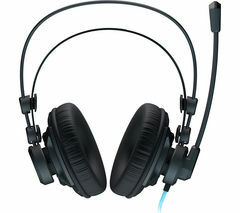 Get Roccat Renga 2.1 ROC-14-400 Over-Ear 3.5mm Wired Gaming Headphones (Black) from Currys.co.uk.